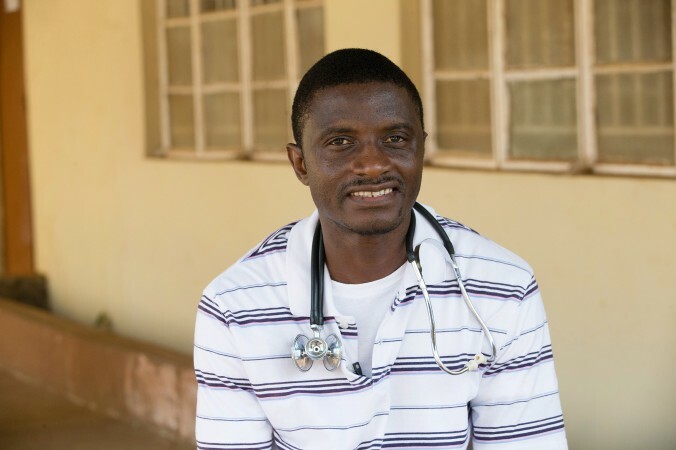 Although his medical colleagues were worried when he returned there to treat Ebola patients, they said the decision was consistent with his character. Dr. Marilee Cole, an international health consultant who ran a Georgetown University training program in Cameroon, remembered Salia as an unusually humble physician. The diminutive, wiry surgeon was always in motion, she said, and despite his work ethic, he managed to organize a soccer league for the hospital staff. After he completed his residency and began training other doctors, they were awed by his multitude of skills, she said.